Told by the wife and four daughters of Nathan Price, a fierce evangelical Baptist who takes his family and mission to the Belgian congo in 1959, The Poisonwood Bible is the story of one family’s tragic undoing and remarkable reconstruction over the course of three decades in postcolonial Africa. As midnight strikes, a man desperately seeking sanctuary flees into a church. The next day, his sudden disappearance will make him famous throughout France. Forensic expert Enzo Macleod takes a wager to solve the seven most notorious French murders, armed with modern technology and a total disregard for the justice system. Deep in the catacombs below the city, he unearths dark clues deliberately set – and as he draws closer to the killer, discovers that he is to be the next victim. 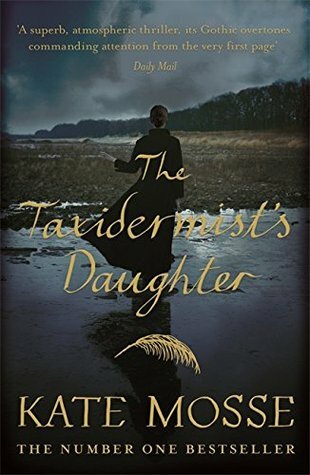 Then: I’ve recently finished reading The Taxidermist’s Daughter by Kate Mosse. My review will follow soon. Fredrik Welin is a seventy-year-old retired doctor. Years ago he retreated to the Swedish archipelago, where he lives alone on an island. He swims in the sea every day, cutting a hole in the ice if necessary. He lives a quiet life. Until he wakes up one night to find his house on fire. Fredrik escapes just in time, wearing two left-footed wellies, as neighbouring islanders arrive to help douse the flames. All that remains in the morning is a stinking ruin and evidence of arson. The house that has been in his family for generations and all his worldly belongings are gone. He cannot think who would do such a thing, or why. Without a suspect, the police begin to think he started the fire himself. 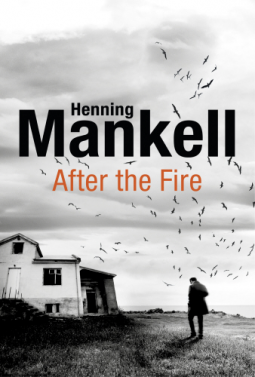 Tackling love, loss and loneliness, After the Fire is Henning Mankell’s compelling last novel. Have you read any of these books? Do any of them tempt you? And what have you been reading this week? I’m hoping this one will be as good as his Lewis trilogy, Laurel! Looks like a very interesting week of reading! I hope you enjoy your books! Thanks, Chrissie. I hope you have a good reading week. 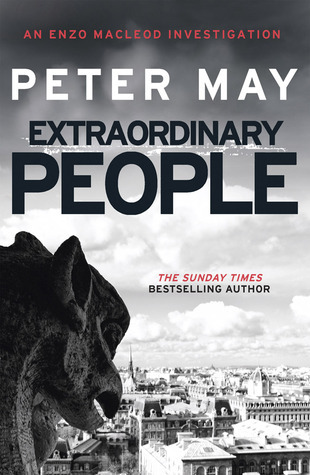 Extraordinary People sounds like a great read! It’s going well so far! Glad to hear you’re reading May’s Enzo stories, Margaret. I think he’s so talented, and I’m impressed with the way he’s been able to create different series as he has. Your other reads sound terrific, too. Margot, I’ve loved all of May’s books that I’ve read so far and this one is no exception so far. Some great titles there, Margaret! The Poisonwood Bible is my daughter’s all-time favourite book and for some reason I’ve never felt drawn to reading it. Maybe one day! 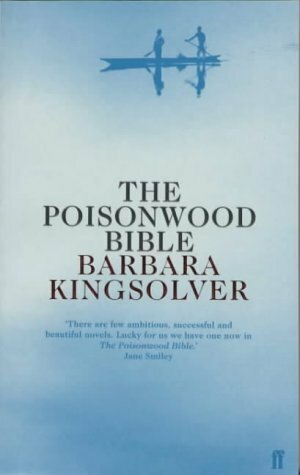 Oh, I’m really loving The Poisonwood Bible – it’s certainly a book I can recommend and re-read over and over – this is my 3rd re-read! With such a recommendation, I really must give it a whirl! Ooh I really want to read that Mosse book, even though I never made it all the way through Labyrinth. I have that Peter may series on my wishlist too. One day…hopefully! Lipsyy I think all the Mosse books I’ve read have been too long, especially Labyrinth. I think this one would have been better if it had been shorter. Thanks Jessica, I enjoyed Pullman’s His Dark Materials trilogy too!